The coconut oil is perfect for both indoor and outdoor tanning. There are a lot of ways to use it (sunbathing, restoring, taking care of delicate skin). Some buyers claim the pump is too big for the bottle opening. The oil might have the consistency of water. 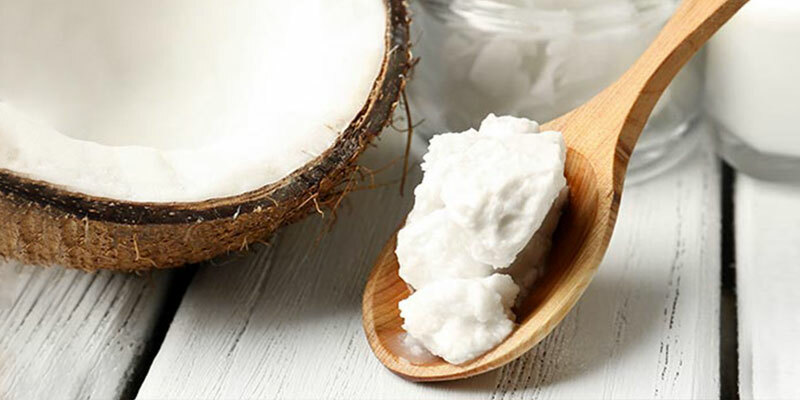 Since coconut oil can be used for different purposes, it is a real find for a large family. Multiuse and effective, the oil will be helpful not only in the summer heat but also in other seasons. You can choose the scent you prefer due to your needs and preferences. 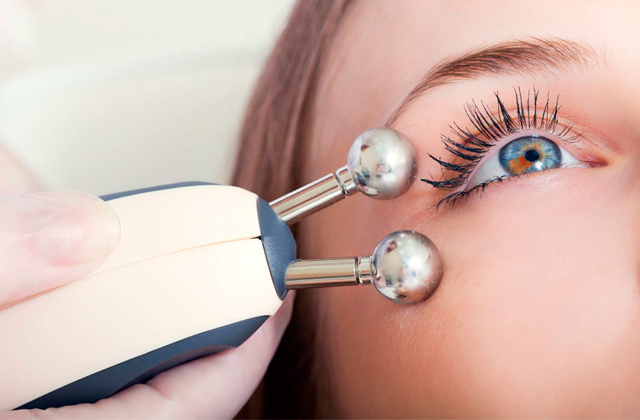 The Vitamin D quickly penetrates the skin making it look healthy and shiny. The product is made only for outdoor tanning. Some buyers consider the smell too strong. The unrefined coconut oil contains sun protection enabling deep golden suntan. It is also an excellent nourishing and moisturizing lotion. With it, you will quickly get a natural and even suntan absolutely effortlessly. Considering that jojoba oil is suitable for everyday use, it can also serve as a nourishing lotion refreshing your skin and body after a shower. This product does not contain sunscreen. It might be like a serum, not spray. 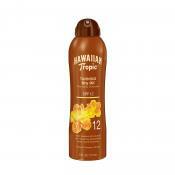 The formula containing natural oils and green tea guarantees safe and careful suntanning. Using this product, you get two impressive results: healthy moisturized skin and rich radiating suntan. The Dr. Mercola natural oil is not very expensive and yet not less efficient than many others with a higher price tag. 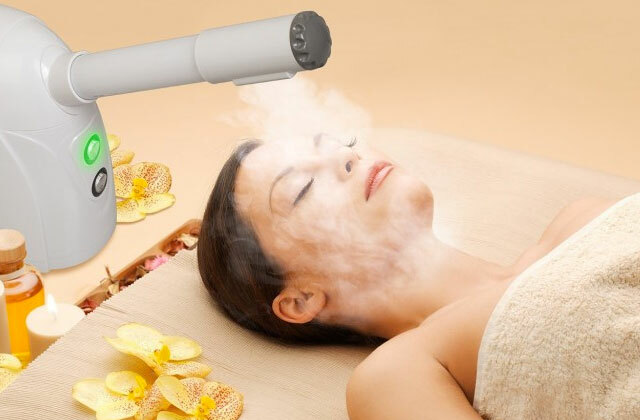 Your skin will be thankful and reward you with attractive look. The oil absorbs somewhat slowly. Some customers do not feel the moisturizing effect. This oil is a great combination of quality and reasonable price. In addition to the tanning effect, this oil is used as a regular lotion. Absolutely safe for customers with sensitive skin. 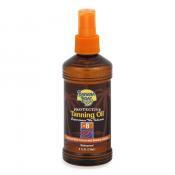 This natural sun tanning oil is good for both indoor and outdoor use. Each ingredient used serves its special purpose (protection, nourishing, and moisturizing). This lotion does not have an SPF. Some customers find it hard to rub in the skin. 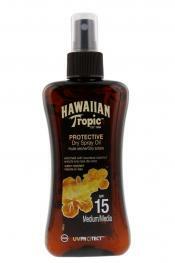 Containing only natural components, this waterproof oil will become your helpful assistant on a beach and near a pool. 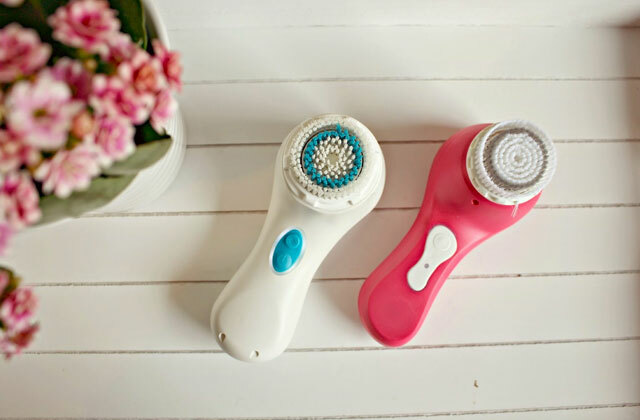 You will love how your skin will look and feel after already a few applications. 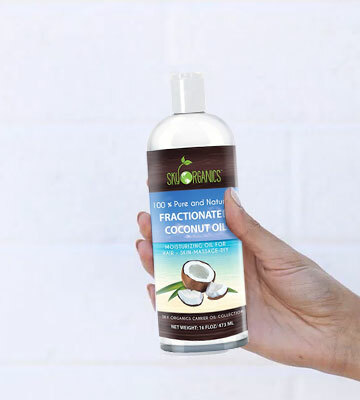 The Fractionated Coconut Oil by Sky Organics is a universal solution for customers who aren't after the tanning only. This tan accelerator can also serve as a daily hair and skin moisturizer, hair conditioner, massage oil and even an antiseptic for sterilizing burns, scrapes, and cuts. 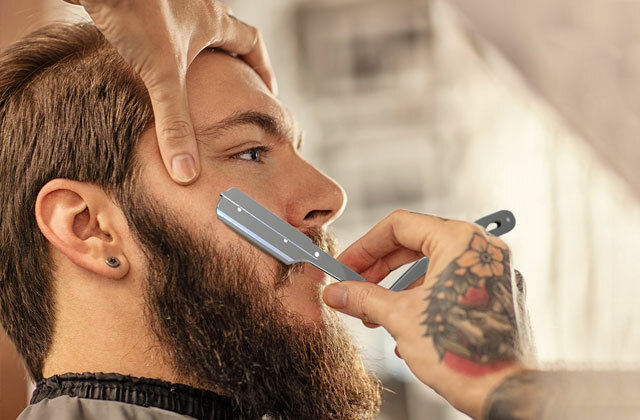 It is also good for shaving and losing weight. What a complex, isn`t it? Apply it before going to the beach and be sure people around you will be impressed with a radiating bronze tone of your skin. And if you do not trust commercial hair cosmetics, try washing your hair with this coconut oil. It will quickly hydrate and restore it, making it look healthy and shiny. All products produced by Sky Organics are cold pressed so that they don't lose vitamins and nutrients that are important for health. 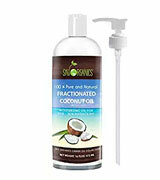 The Fractionated Coconut Oil is an excellent product for use of the whole family. The fractionated oil has a longer life than usual coconut oil. Excellent carrier oil with easy spray system and nice misty texture. Virtually odorless and added essential oils provide the aroma of choice. 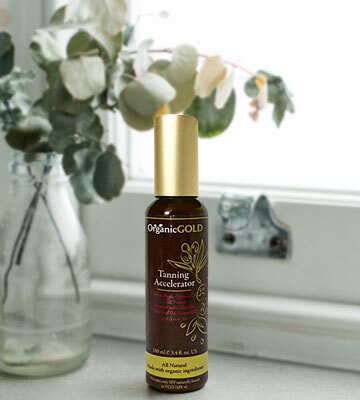 OrganicGOLD has created a tanning accelerator from unrefined coconut oil that quickly penetrates skin, leaving no oily feeling, and enables a natural and safe tan. Due to its rich composition of medium chain fatty acids and vitamins, this oil is also good for nourishing and moisturizing skin. Besides, the oil doesn't block UVB rays, thus making it much easier for your skin to absorb Vitamin D. If you've dreamed about a deep brown tan that would last and wouldn't look fake, you've come to the right place. The OrganicGOLD coconut oil is just the thing. You will be immersed deeply into the tropical atmosphere of pleasure and relaxation once the oil reveals its daily coconut scent. The ingredients are all natural, and the oil has spf protection which is a great bonus. Art Naturals Protective Body Tanning Oil / Lotion will make your skin beautifully tanned and moisturized without any harm to your health. 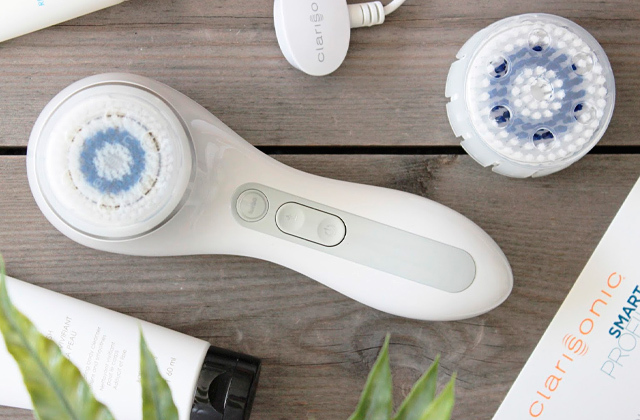 The product contains only natural oils such as safflower, avocado, kukui nut, rice bran, and apricot kernel so you can be sure that your skin will be well hydrated, conditioned and feel soft-to-touch. Art Naturals Protective Body Tanning Oil can be used not only for sunbathing but also as a part of your daily hygiene routine for nourishing skin after a shower/bath and protection against environmental aggressors, thanks to the properties of free-radical-fighting green tea and sea algae extracts. Excellent results are guaranteed! 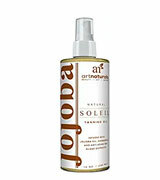 This tanning oil is made with Jojoba oil, many extracts, and is ORGANIC!!! That is what attracted me to this product in the first place. 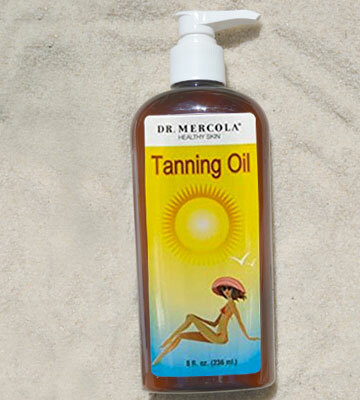 The Dr. Mercola Natural Tanning Oil was specially created for people with sensitive skin. The oil boasts all advantages of natural oil and is totally safe for use. Containing sunflower oil, green tea extract, coconut oil, cocoa butter and almond oil, it tightens and tones lax skin while giving it a deep brown tan. 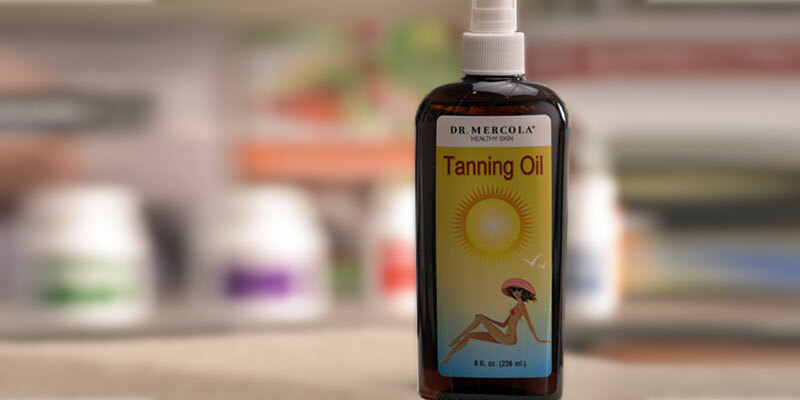 Despite its relatively low price, the Dr. Mercola Natural Tanning Oil has proved to be no less effective than pricier lotions used in salons. So, if you need a good tanning product at a reasonable price, it is your choice. No burns, no harm, only pleasure, and relaxation! This tanning oil works great! I've never burnt after using it. There is no smell and few ingredients. 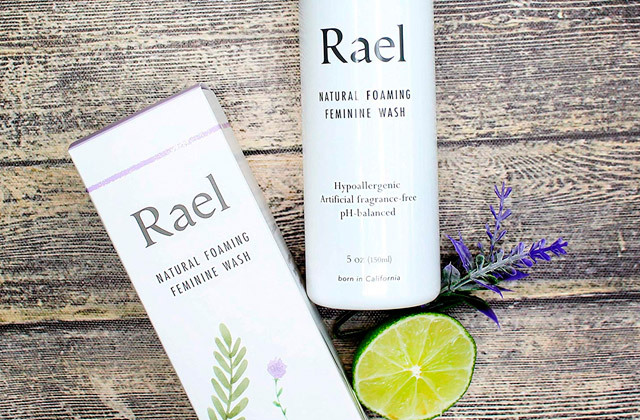 A great choice for avoiding toxic chemicals and to protect your skin. 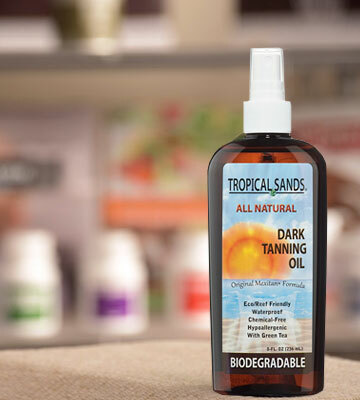 The All Natural Dark Tanning Oil with green tea by Tropical Sands is suitable for both outdoor and indoor use, which means it can be used not only for sunbathing but also as a daily lotion for skin. 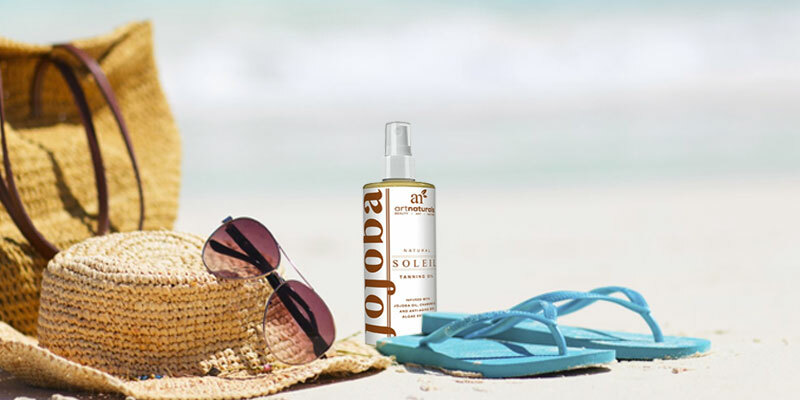 This oil for tanning was produced with accordance to the old recipe of Acapulco natives, thus, you can be sure it contains only natural ingredients (sunflower oil, green tea, coconut oil, cocoa butter, sweet almond oil) and vitamins (Vitamin E, Vitamin C), all important for complex skin treatment. This also means this oil can be used as a moisturizer (after sunbathing or a shower, for instance). You will like its invigorating scent and will feel fresh and full of energy every time you apply it on your skin. This tanning oil is fabulous. There is no SPF, but that's a good thing for me sometimes. 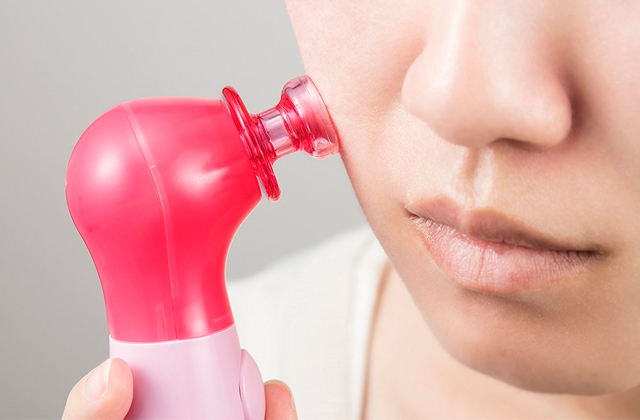 The sprayer puts the finest mist out, yet when rubbed in is plenty and does not cause the skin to look or feel oily. What is a Natural Tanning Oil? If you were born with a naturally light skin but want it to obtain a bronze-colored tone, then you should use a special tanning oil. For sure, a natural way of making skin several tones darker would be to spend some time in the sun, letting it not only to get tanned but also absorb vitamin D. Unfortunately, though, for most people today, going to the beach has become a luxury that very few can afford due to lack of time. Besides, it isn't safe to expose skin to the sun for too long, as it can be quite dangerous. Taking into consideration all of that, having a natural tanning oil at hand isn't such a bad idea. With the tanning oil, you will not only get a beautiful, natural and even tan but will also protect your skin from negative environmental influences. 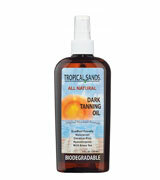 Besides, most tanning oils produced today can also be used as daily body moisturizers. 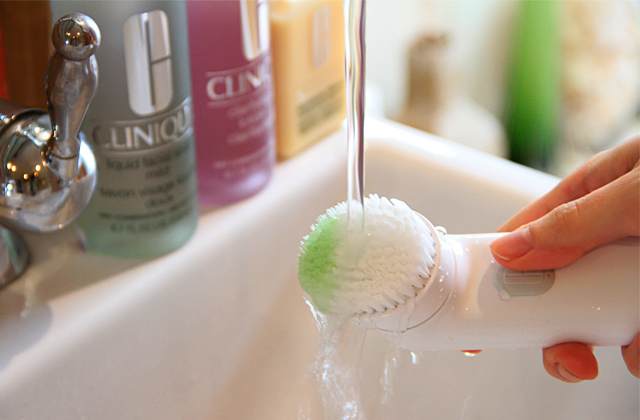 It's worth mentioning that your skin should be clean and exfoliated before you apply on it any kind of lotion or oil. 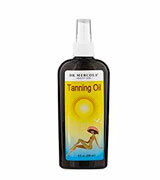 This will allow it to absorb tanning oil much faster and, as a result, you will quickly get tanned. People who often suffer from stress as well as those doing some physical exercises, need to relax. For this task, massage is just the thing. You can look through our review on massage oils and choose the one that meets your needs.